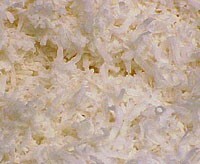 Moist, delicious sweetened coconut flakes for baking and topping your favorite desserts. 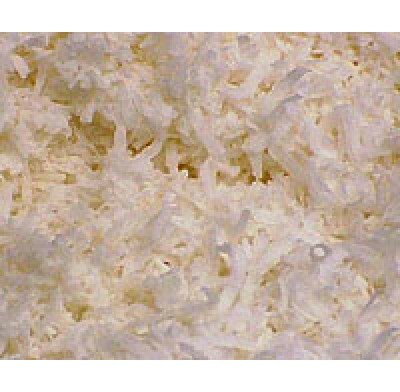 These shredded coconut flakes are 100% natural and are made with a high amount of pure coconut oil. Sold in bulk, delivered in a 6 lb. case.